She is a research affiliate with the Project 2049 Institute and a Georgetown University doctoral candidate in modern East Asian political history. 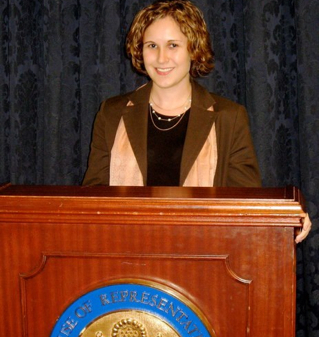 She previously served as the editor-in-chief of the Georgetown Journal of International Affairs. Authorities in both countries apparently aim to cripple NGOs with foreign patrons or partners. China is bound to act in its national interest. Upholding human rights is one of those interests. It remains in Beijing’s self-interest to provide aid to Pyongyang. The alternatives, like a North Korean collapse, could be far worse.